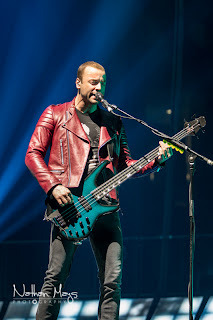 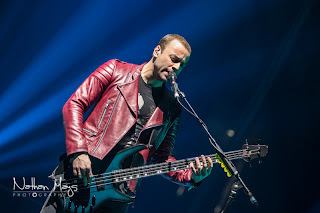 It may have been a bitterly cold night outside, but inside, Muse heated things up in TD Garden! With blistering riffs and pounding bass lines, they kept the packed house on their feet and energized the whole night through. 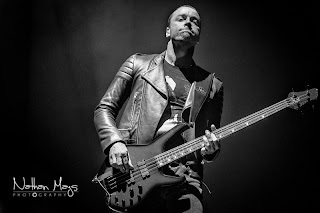 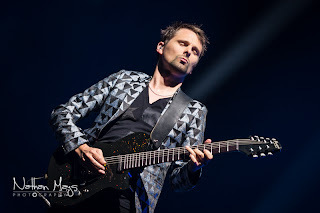 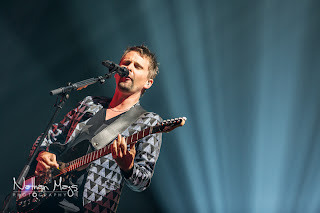 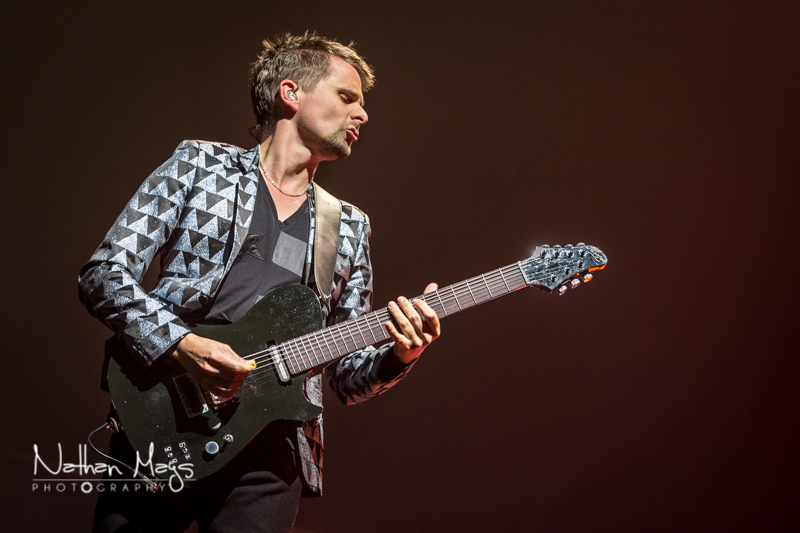 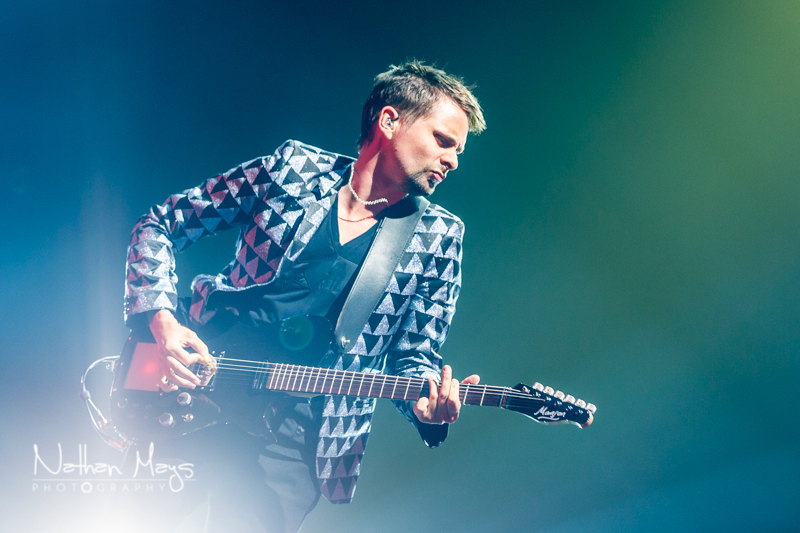 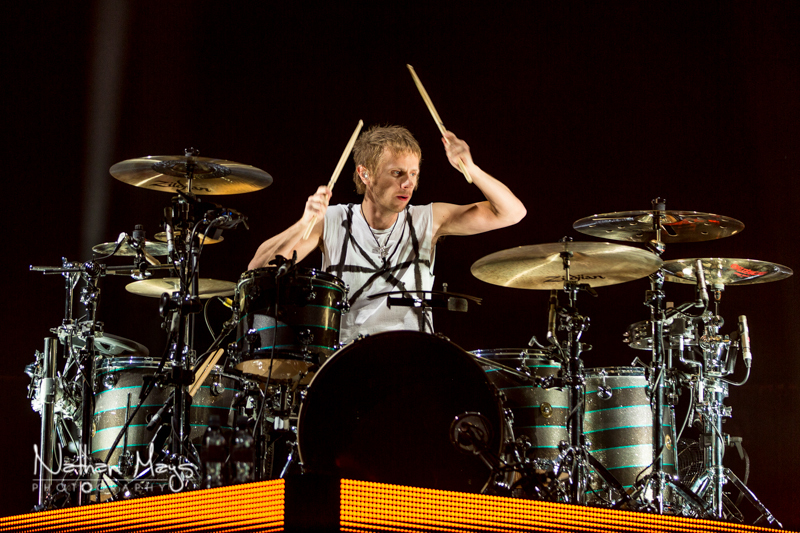 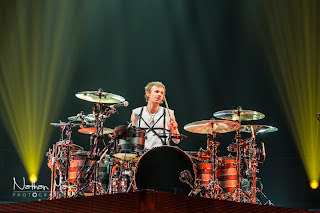 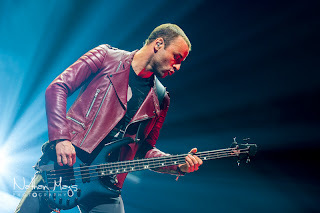 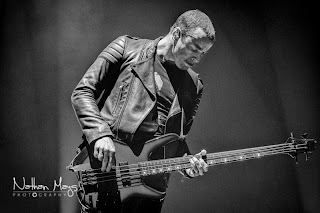 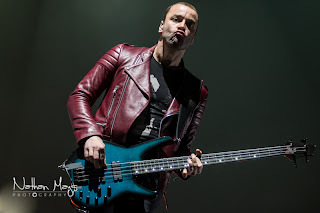 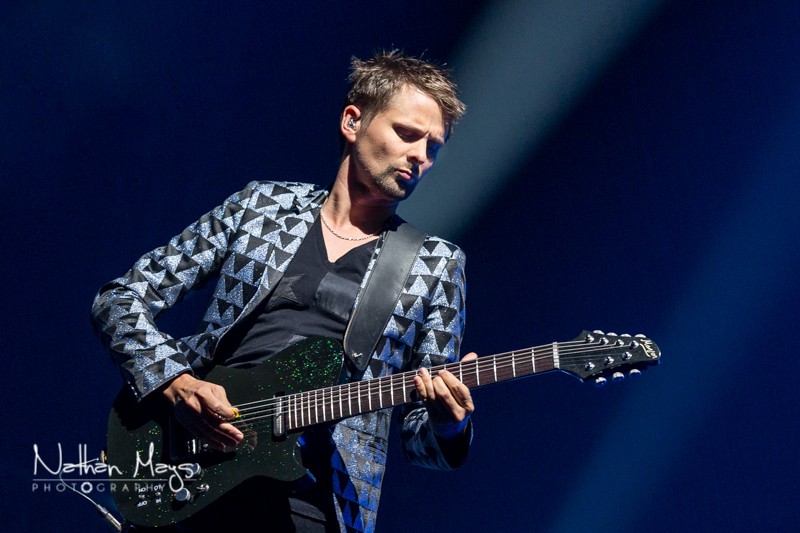 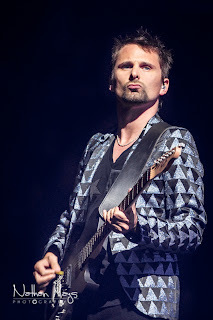 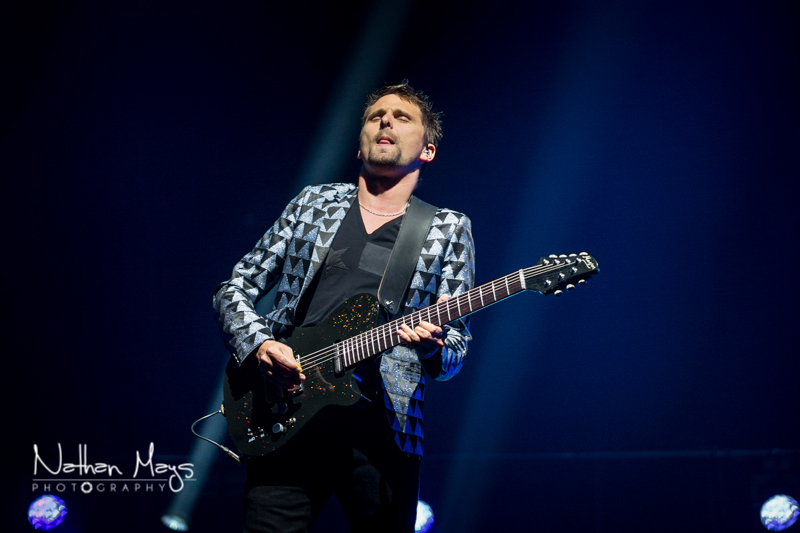 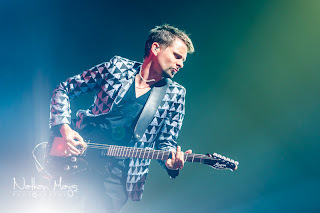 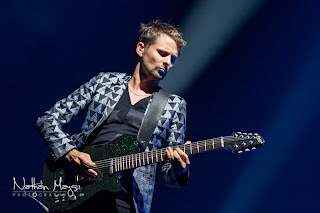 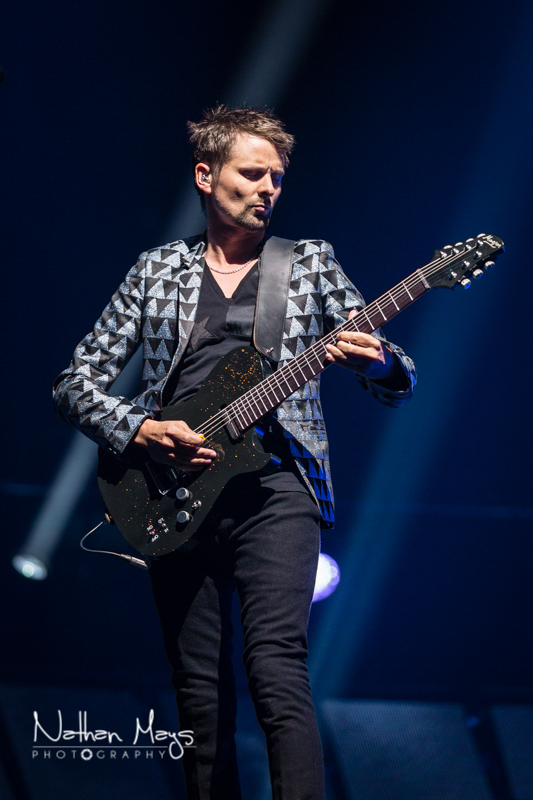 The 2nd Law Tour kicked off in Paris in 2012 and Muse has been touring relentlessly since. With it's cutting edge production and mind blowing stage and light show, the tour has been a huge success. 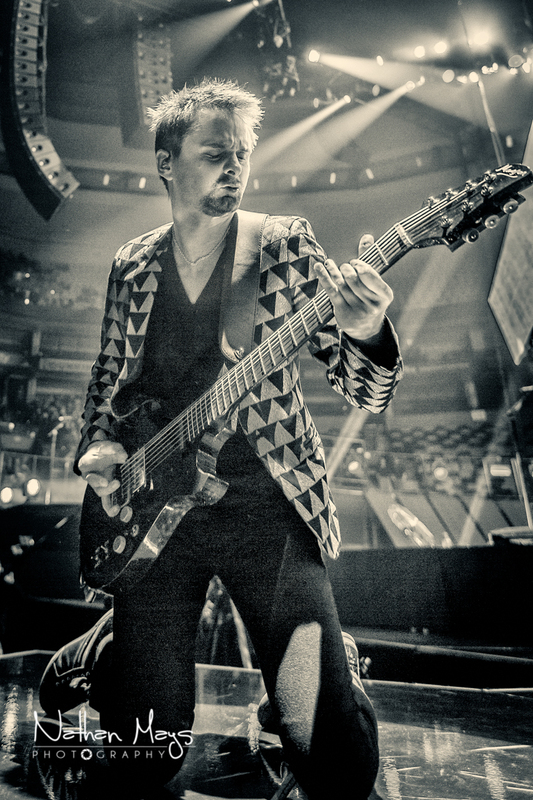 It's not every band that can sell out Madison Square Garden weeks in advance! 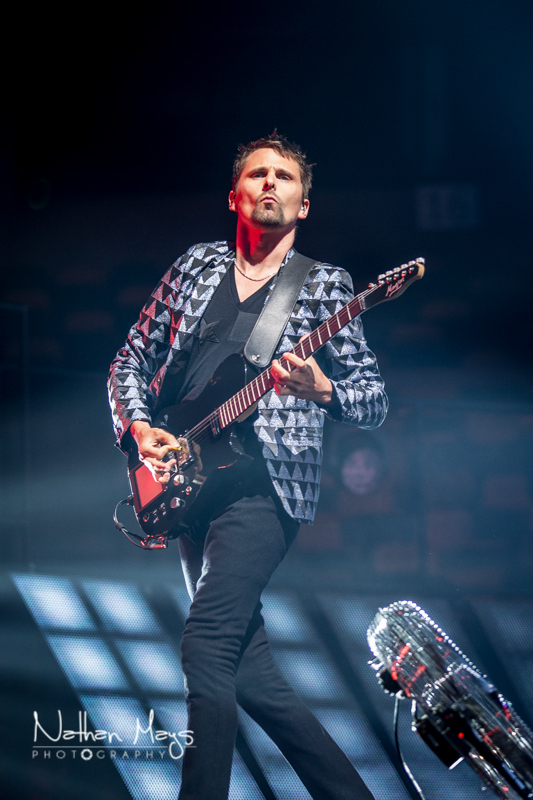 Even though the scale of the show and the time and money that goes into production is astronomical, Muse still manages to keep their ticket prices low for their fans, which is a rarity nowadays. 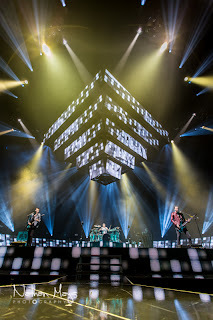 The show began with a lit pyramid encompassing the stage, slowly lifting to reveal the band underneath during the intro, "The 2nd Law: Isolated System." They immediately went into "Supremacy" and from that point on, the crowd was in full rock mode! 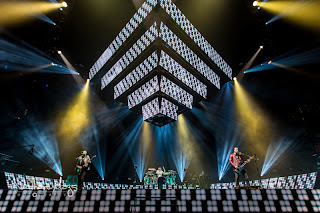 Although the setlist evolves from night to night, no songs from the Origin Of Symmetry album were played, which seemed to be a glaring omission to say the least! 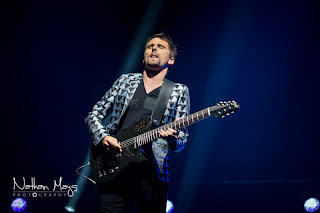 But the fans didn't seem to notice and surely didn't care, due to the incredible performance they were witnessing. Muse is comprised of Matt Bellamy (lead vocals, guitar, and piano), Dominic Howard (drums), and Chris Wolstenholme (bass, backing vocals).